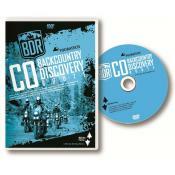 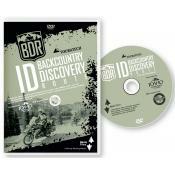 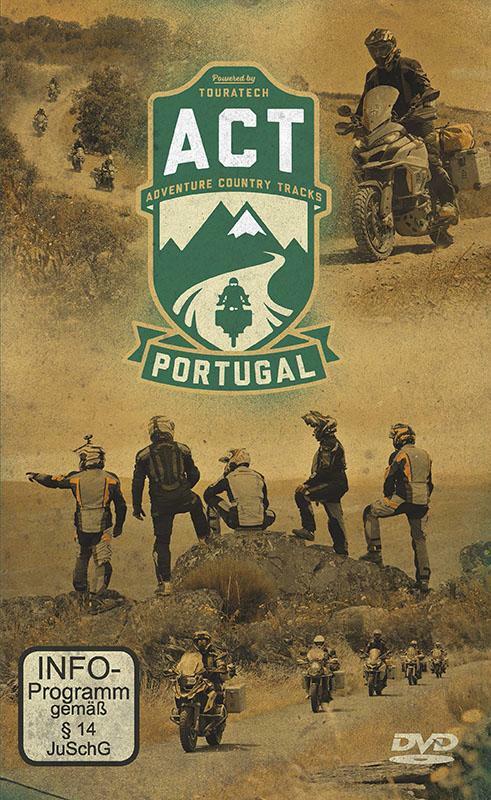 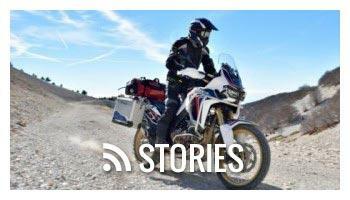 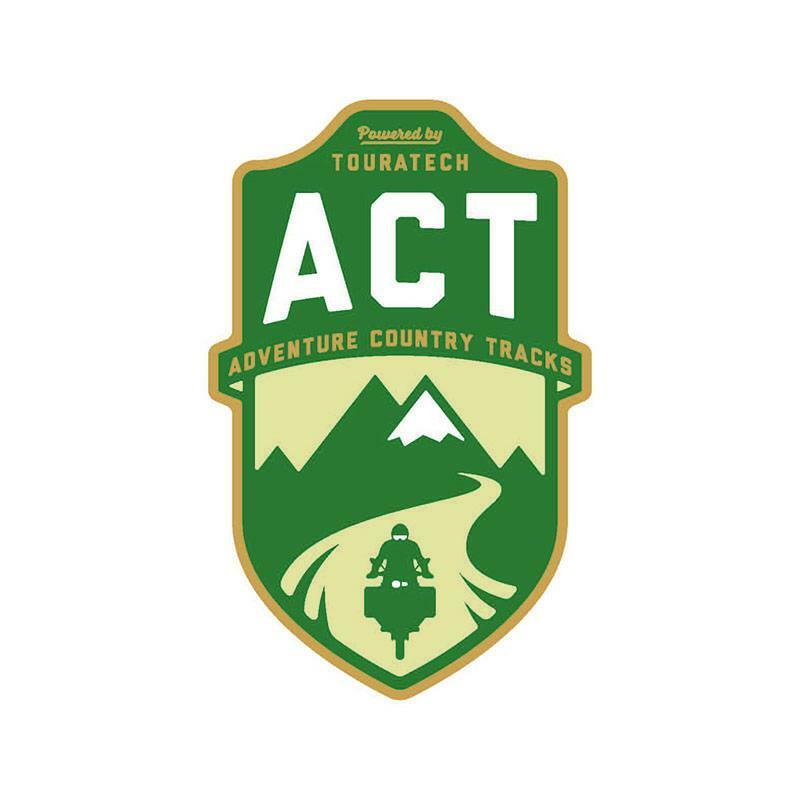 On this DVD you will find an insight to the first part of the Adventure Country Tracks project with spectacular landscapes and awesome destinations for your next adventure right in Europe! 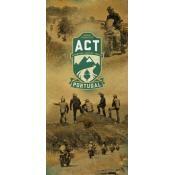 ACT Portugal offers you a five-day 1250km adventure route, that travels from Bragança on the nothern border to Tavira on the south coast. 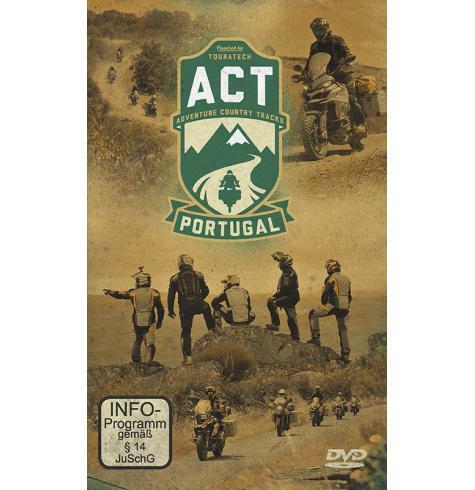 Travel through green valleys, over tree-lined mountains, pass between fields of gold, ride along centuries-old trails, bumping over the cobbles of the narrow village streets, discovering Portugal's rich history, rural culture and rarely seen back country.